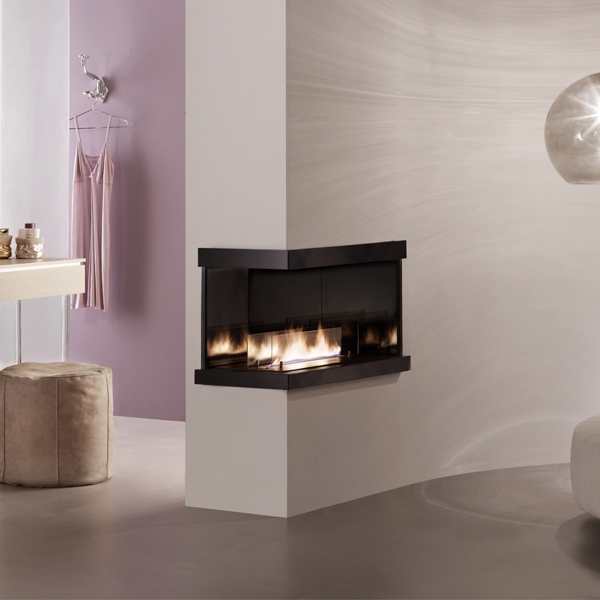 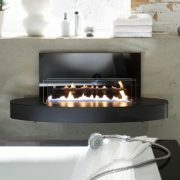 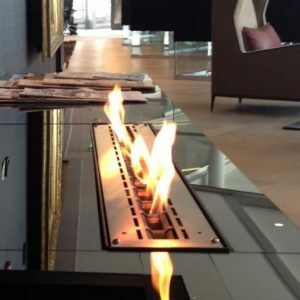 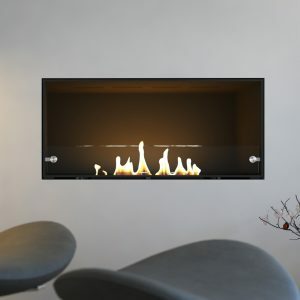 The 2R is a designer built in fireplace from the Ebios bioethanol range. 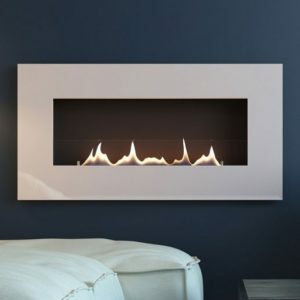 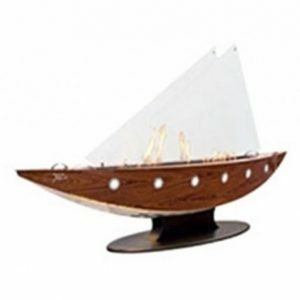 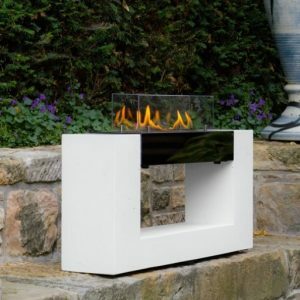 With a similar design to many built in gas fires and wood burners, this bio ethanol burner can be fitted anywhere in your home with the need for any chimney or flue. 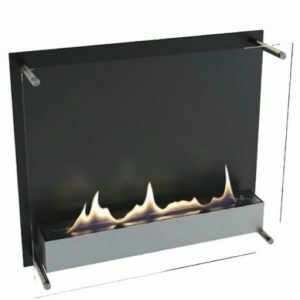 Suitable for installation in wall construction of brick, gas concrete or fibre plasterboard. 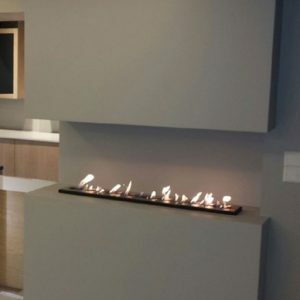 Image shown above is the 2L model, the 2R is for the oppoiste corner.